Cooking for yourself? 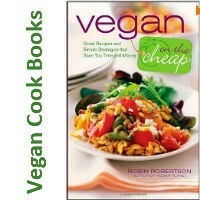 Ellen Jaffe Jones, author of Eat Vegan on $4 a Day, has a collection of recipes perfectly proportioned recipes for solo cooking in her new book Vegan for One. 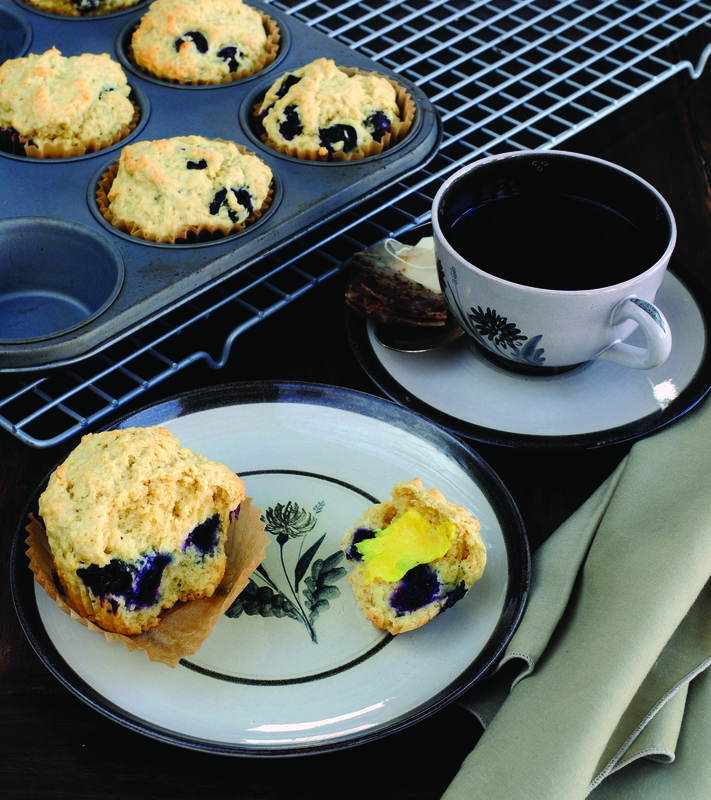 Ellen says, “These quick and easy muffins are bursting with berries. They can be enjoyed for breakfast or as an afternoon snack with a cup of tea or coffee.” From Vegan for One by Ellen Jaffe Jones. Used with permission Book Publishing Company. For a variation, replace the berries with ½ cup chopped fresh fruit, ¼ cup dried fruit, ½ cup coarsely chopped nuts, or ½ cup vegan chocolate chips, or any combination of these. Chef’s note: Stored in an airtight container, the extra muffins will keep for 3 days at room temperature or 2 months in the freezer. 1. Preheat the oven to 400 degrees F. Line six cups of a standard muffin tin with paper or silicone liners, or lightly oil or mist the cups with cooking spray. Let us know what you think of this easy vegan recipe: Berry Muffins!